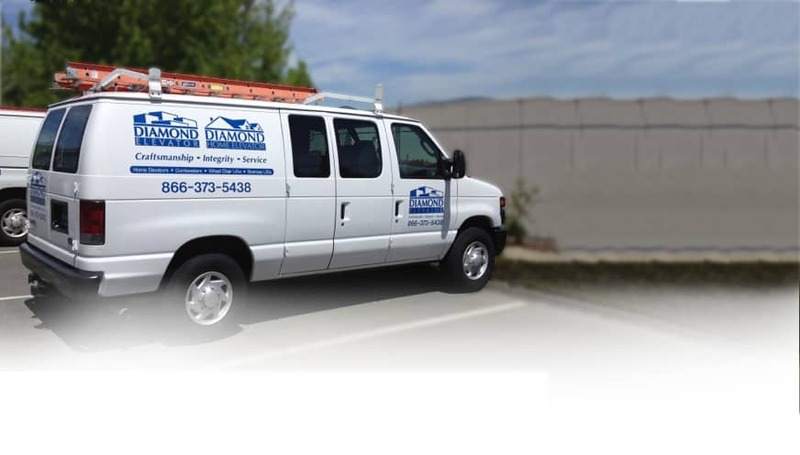 When looking for residential elevator service, California homeowners call Diamond Elevator Inc. Do you already have an elevator or accessibility product and need it routinely serviced, repaired, upgraded, or modified? 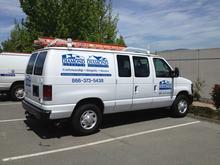 We service the San Franciso and Los Angeles area with elevator repairs, so give us a call! All of our technicians are Certified Competent Conveyance Mechanics who are factory-trained specialists and certified by local state organizations. We take pride in servicing residential elevators in California. We consistently strive to deliver quality service in a timely fashion in order to get all of your accessibility products up to manufacturer specifications and operating in prime conditions. 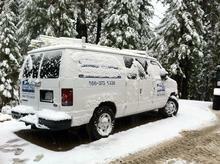 We have a wide range of coverage throughout the state of California. If you are in need of any of these services or have questions about your accessibility product, please feel free to call now and schedule your next service appointment!